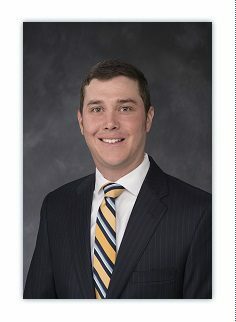 Daniel B. Jones – Associate – Salmon, Lewis & Weldon P.L.C. Dan Jones concentrates his practice on water rights and natural resources, environmental law and Indian law. Prior to joining Salmon, Lewis & Weldon, Dan was a law clerk for the Salt River Project working on water rights and federal environmental law issues relating to the operation of its water and electric generating facilities.